saneJack - "I want to ride a fire breathing flying horse!" saneJack is hard at work meshing stuff for all to enjoy. 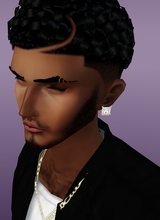 he plans to spread the saneJack brand to other areas of IMVU. saneJack welcomes all feedback so keep those messages coming. sexiiichulo - "Always stay focused!!!" 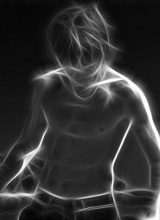 Sexiiichulo is for making incredible products on IMVU. 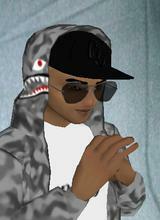 He is very creative in his own way and enjoys helping the IMVU community. Sexiiichulo wants to become a graphic designer. He loves his family and friends and is a cool down-to-earth type of person. twistednanny - "Endless Possibilities in Morph Animation"
A 3D Architecture Designer working for an interior decoration company which designs and produces built-in furniture, home/office decoration items and exhibition booths. She has a goal to make animated products as good as those that inspired her when she first started out in IMVU. She makes meshes on requests and charges production fees as well as on derivation sales. 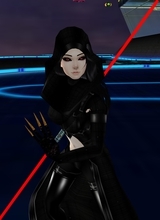 She has yet to find her limit on creating things in IMVU as there always seems to be a 'way around' getting things done.